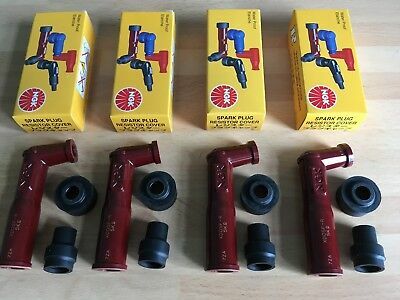 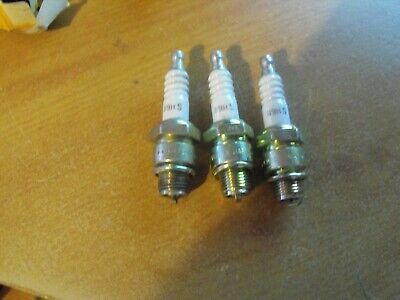 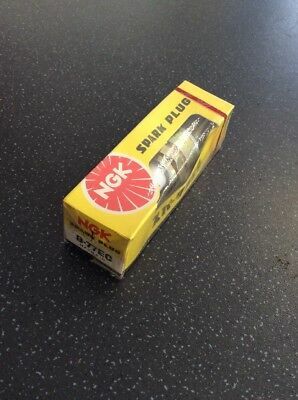 Honda Cb750 F2N 1992-2002 Cbx750 Fe 1984-1986 Ngk Spark Plug Caps Free Post! 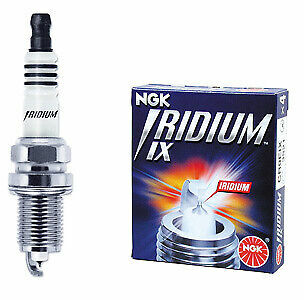 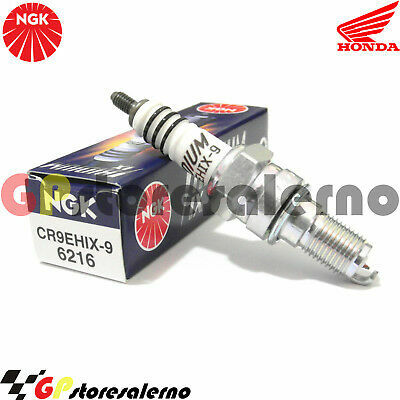 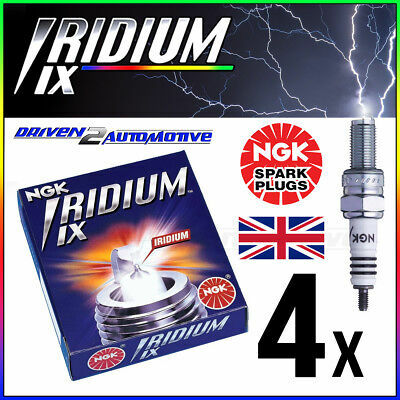 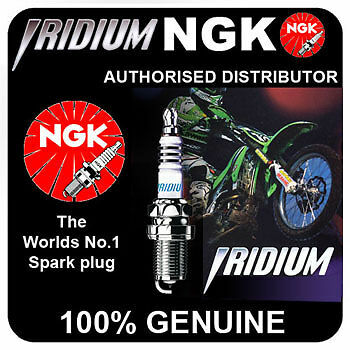 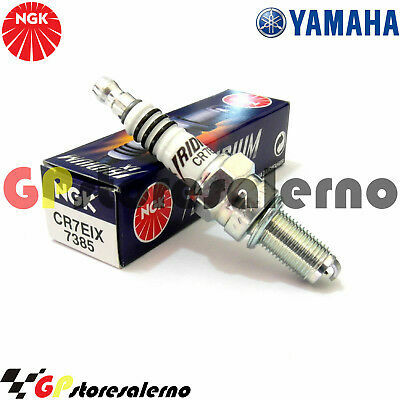 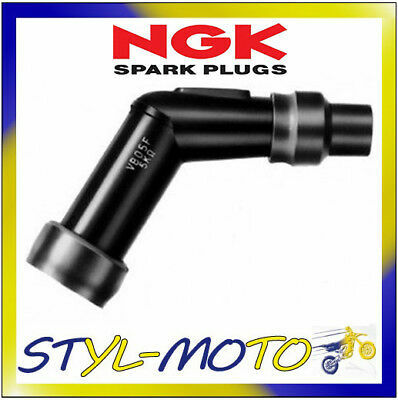 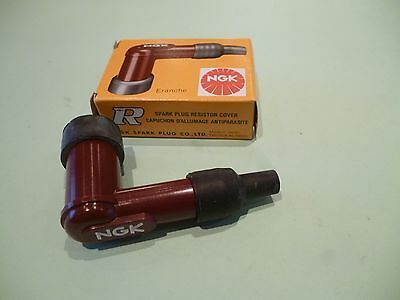 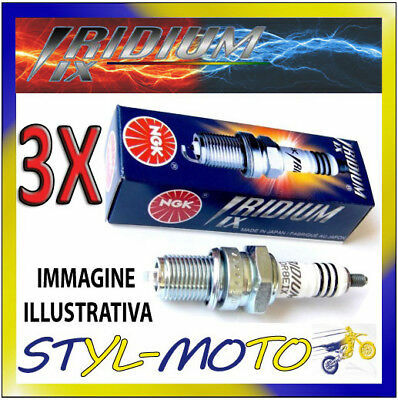 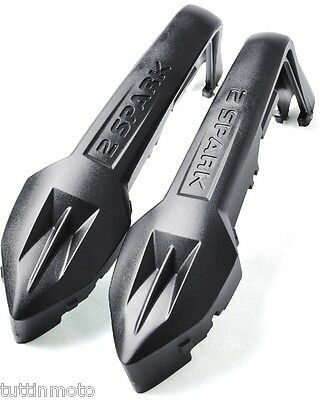 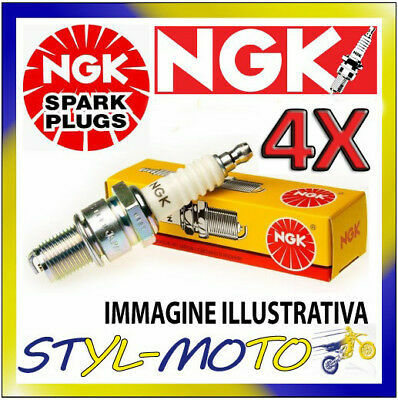 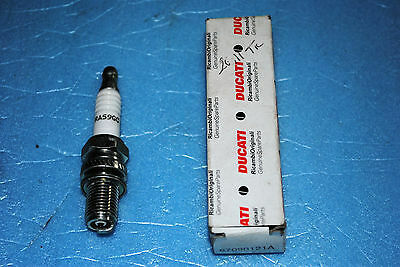 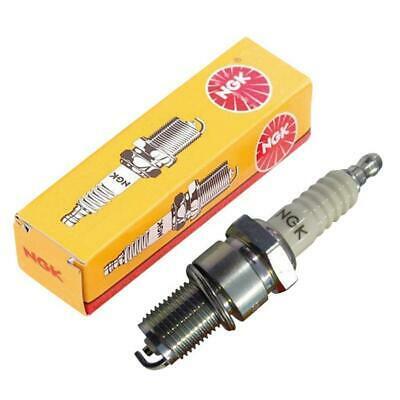 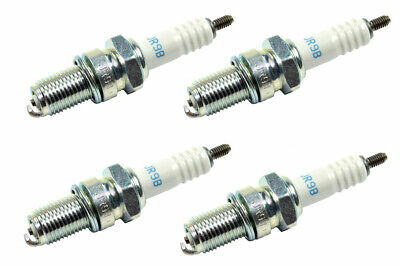 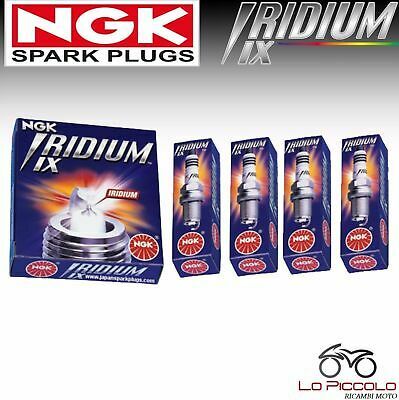 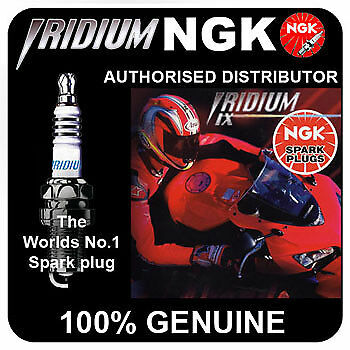 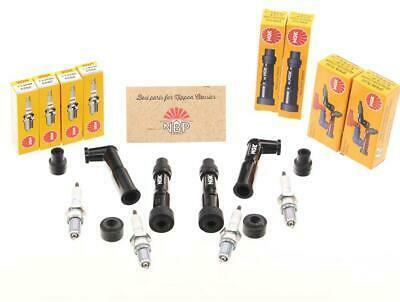 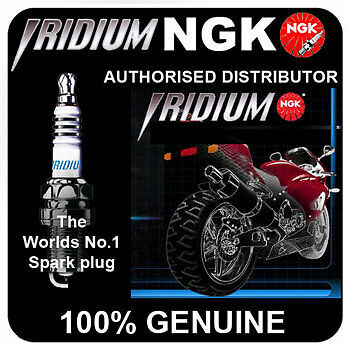 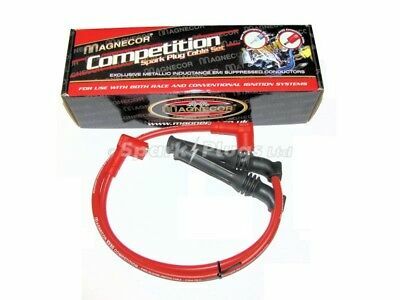 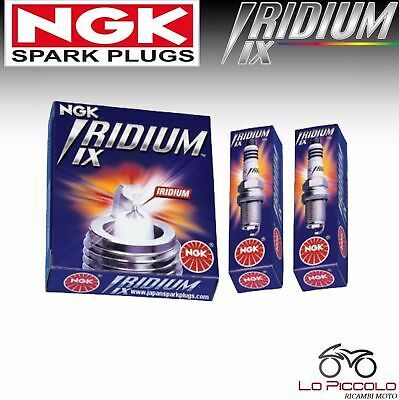 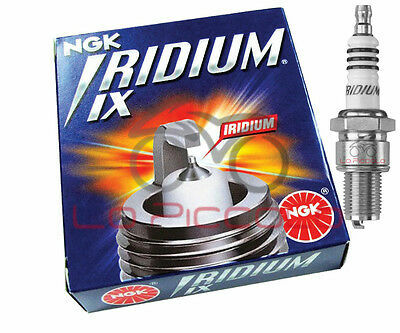 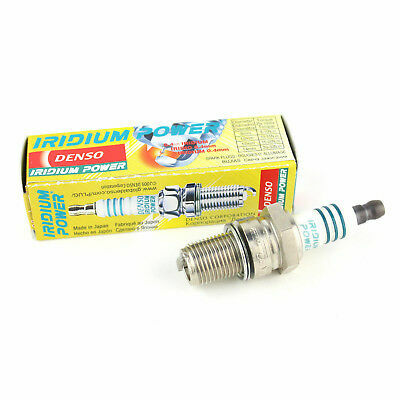 Bougies ngk DPR9-Z HONDA 125 XL XR / 400 CBX / 600XR . 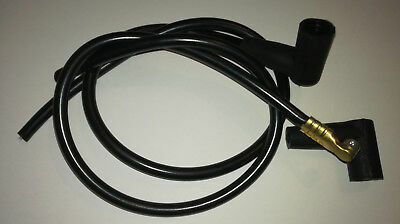 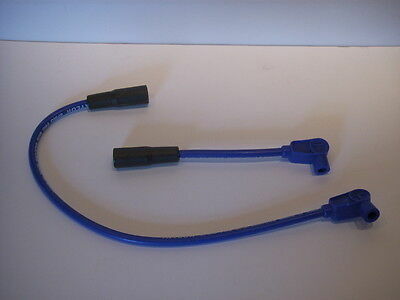 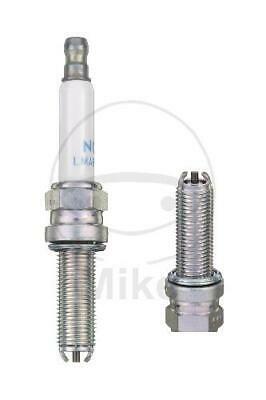 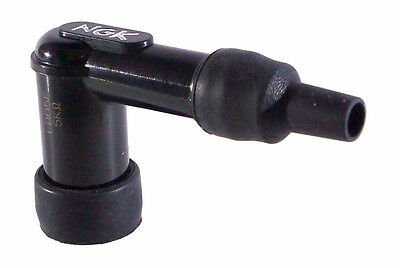 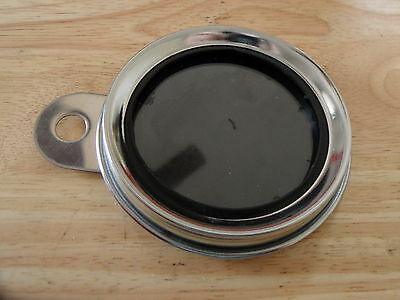 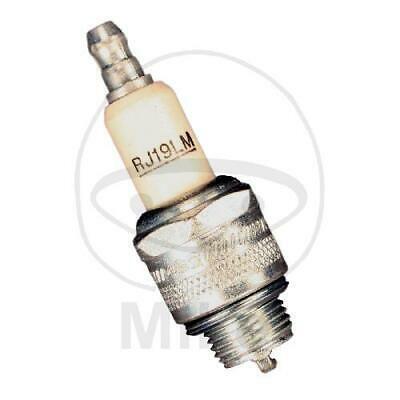 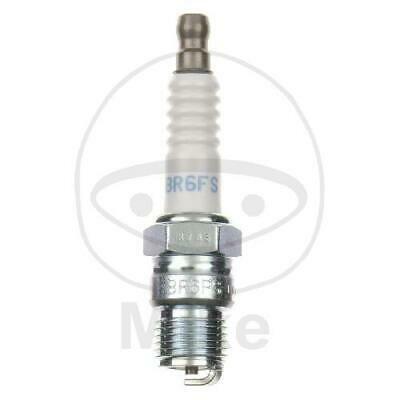 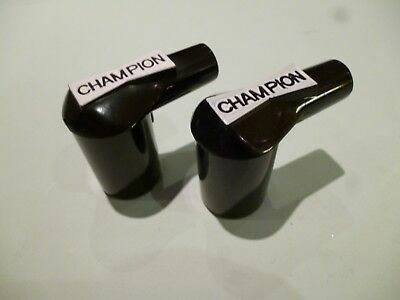 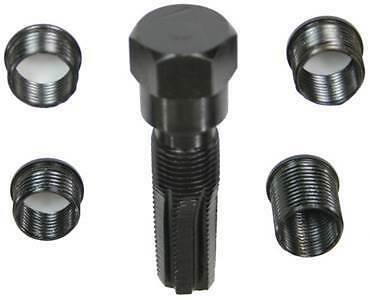 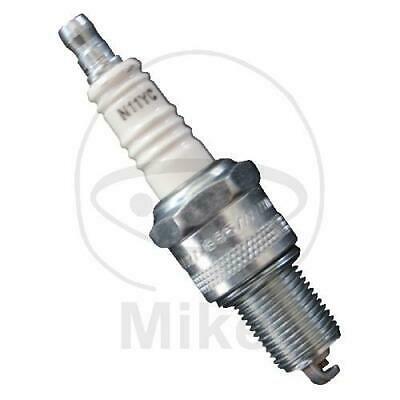 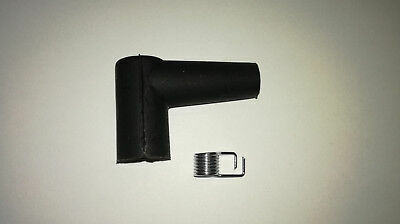 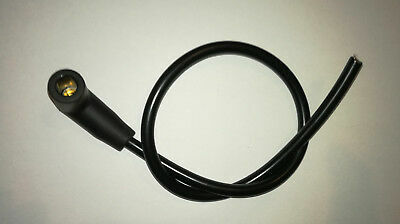 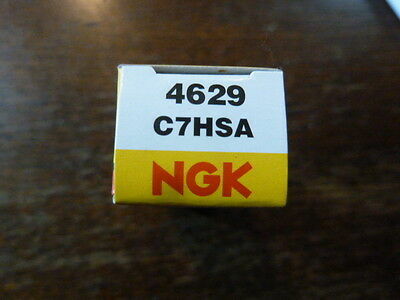 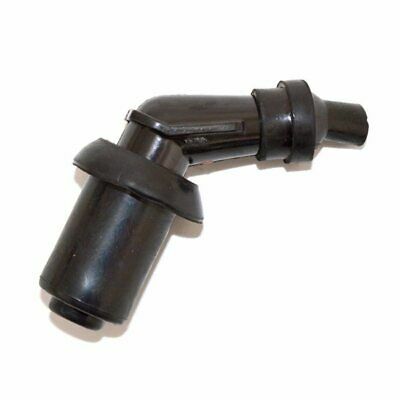 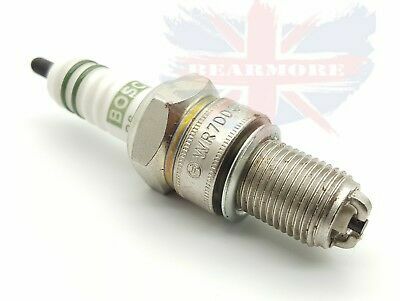 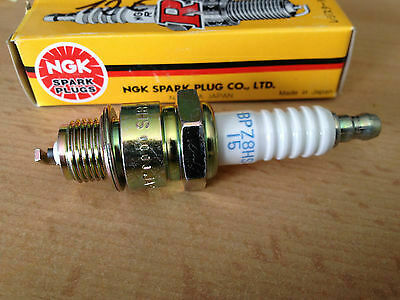 NEW SPARK PLUG CAP SUITABLE FOR JOHNSON EVINRUDE,MERCURY,7mm HT LEAD. 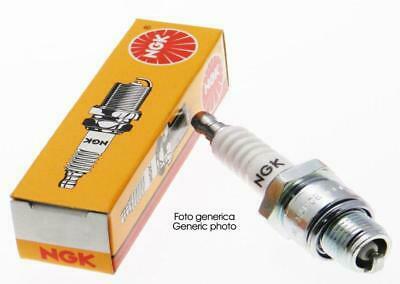 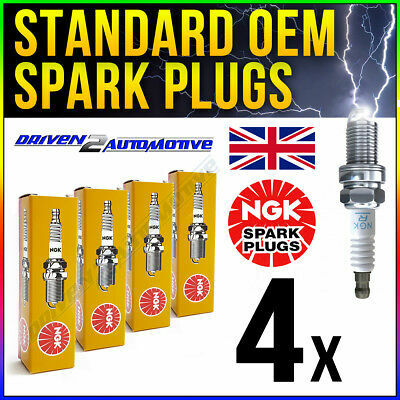 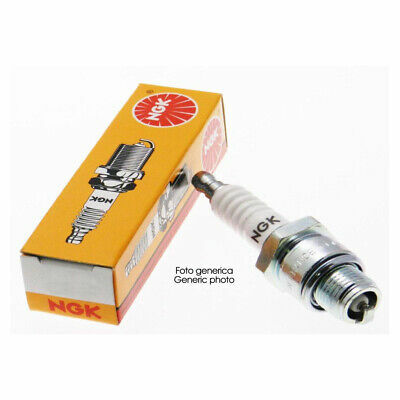 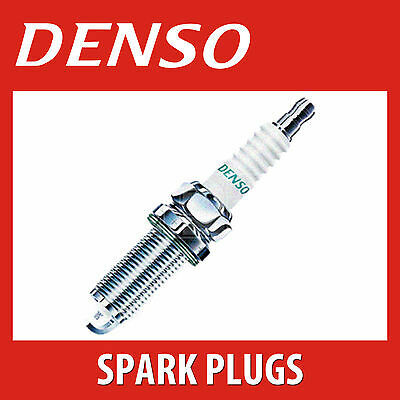 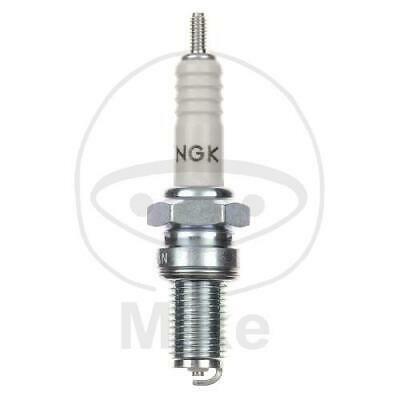 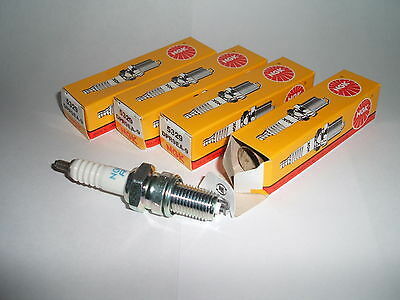 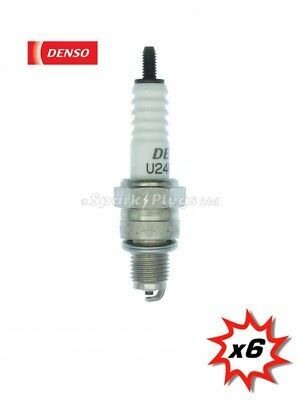 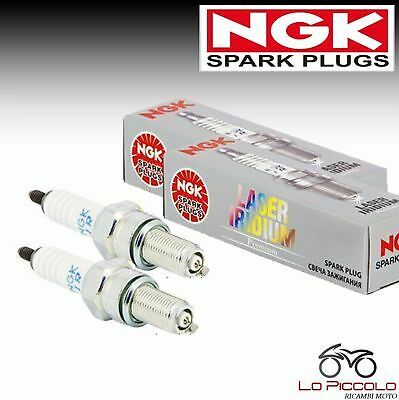 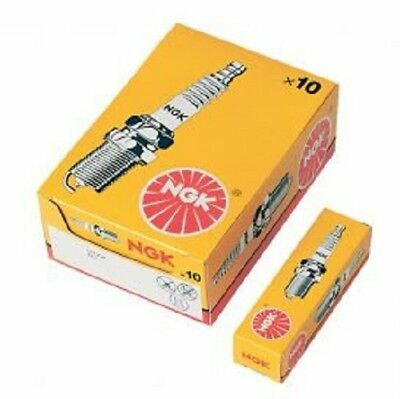 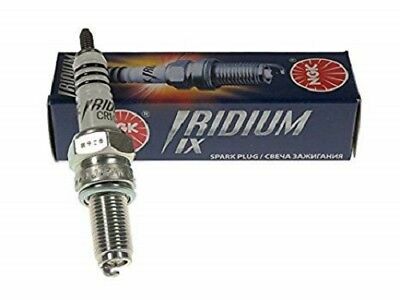 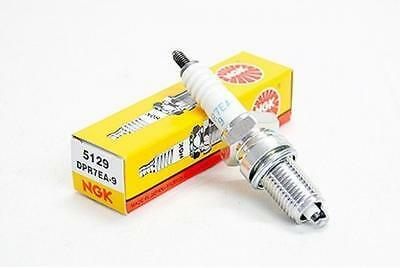 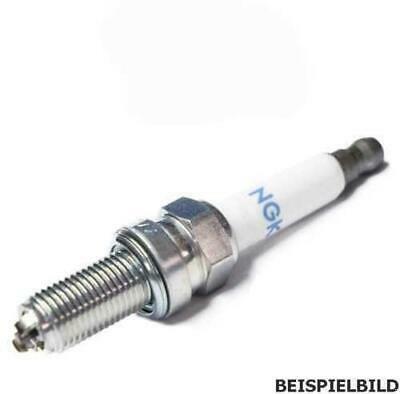 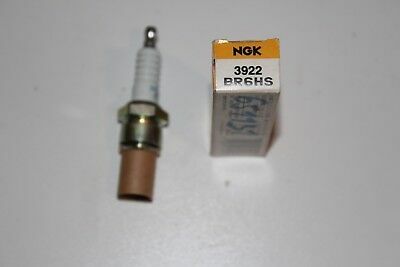 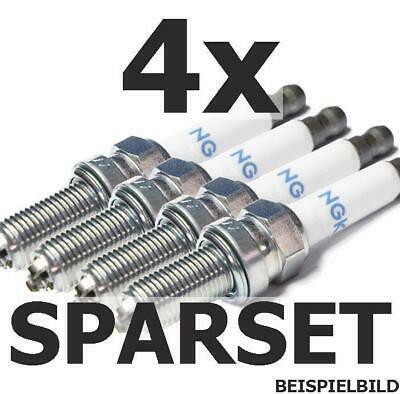 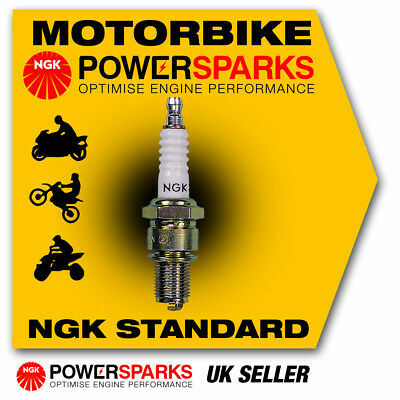 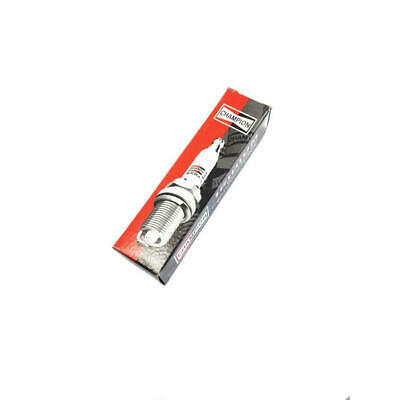 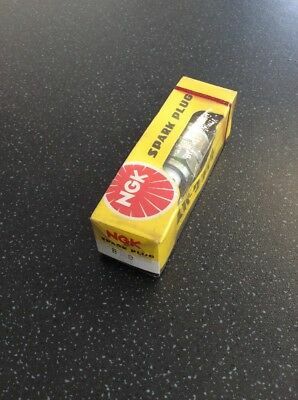 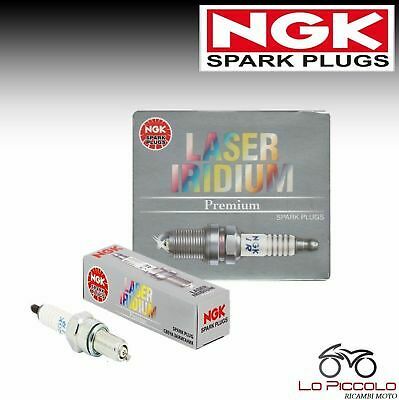 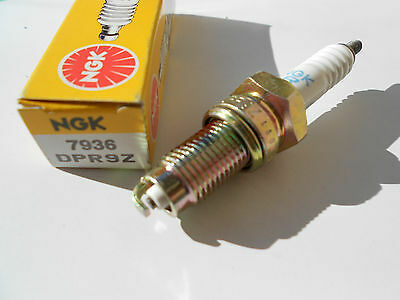 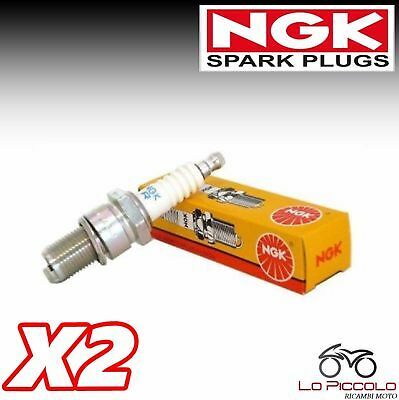 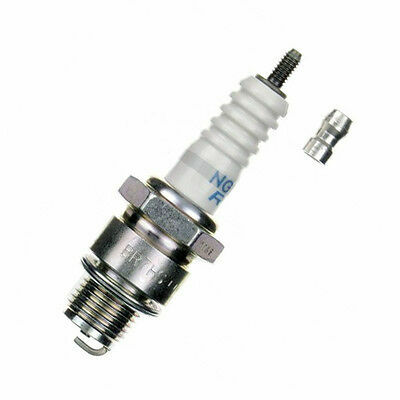 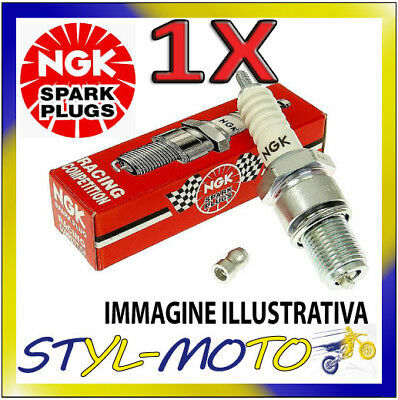 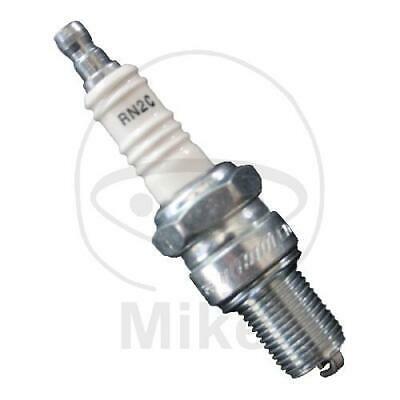 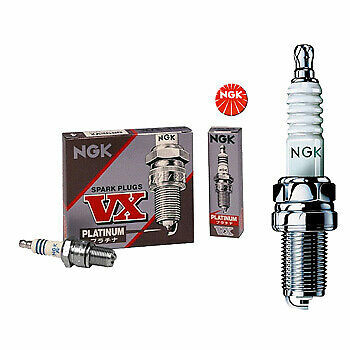 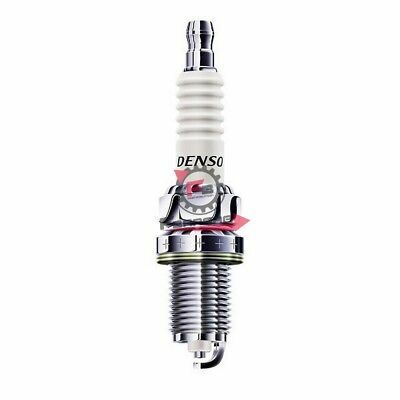 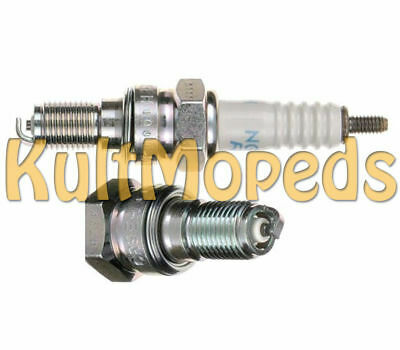 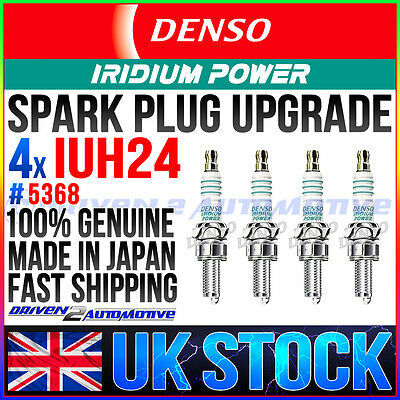 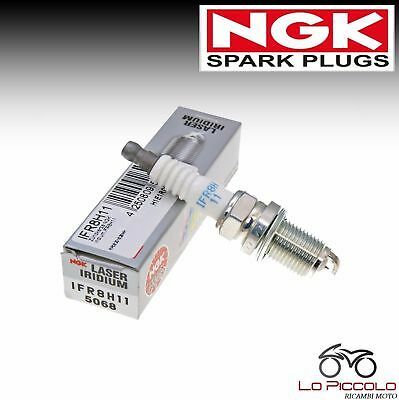 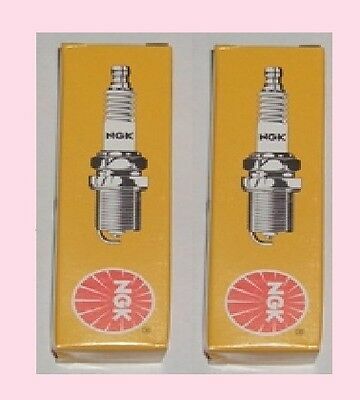 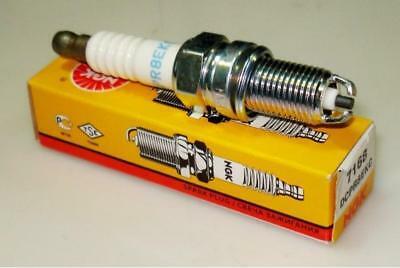 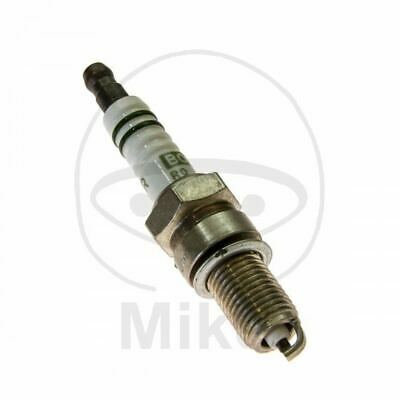 NGK Spark Plug fits HONDA SH300i 280cc 07-> [LMAR8A-9] 4313 New in Box!